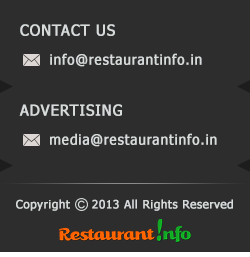 This restaurant is specialist in Indian dishes. I had Azadi Biryani, it includes a yummy biryani that to a nice quantity with egg and Chicken Kebabs.The Mughal Chicken items are very good in here. The ambiance is good. The service is a bit slow. But the food is indeed tasty. The chicken dishes are so spicy and tasty that one should certainly give a try. The prices are so apt.